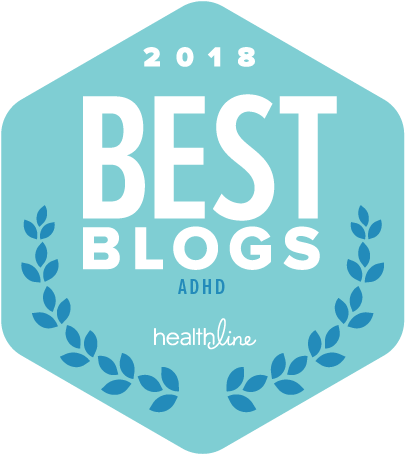 Many adults with ADHD have found success. They soar. They love what they do, and they do it well. Finding the right career can make all the difference for an adult with ADHD or ADD. What is the right career? One that plays your strengths and allows you to hand off the things you don’t do well. I love will.i.am, but when I heard what he said, I had to respond. 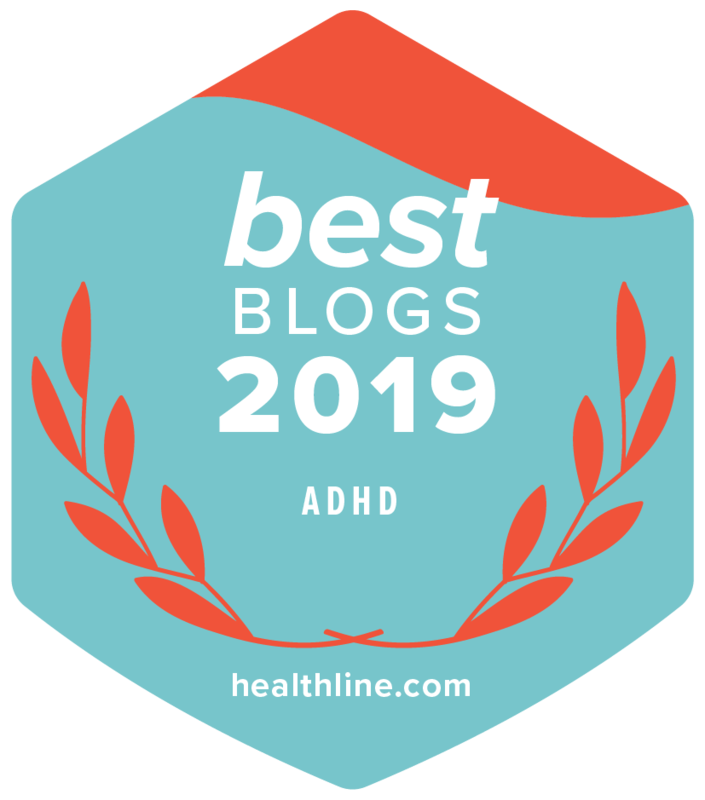 Proof that anyone, even smart people who have ADHD, can spread pernicious myths and shame people, especially parents who have children with ADHD and often have it themselves.